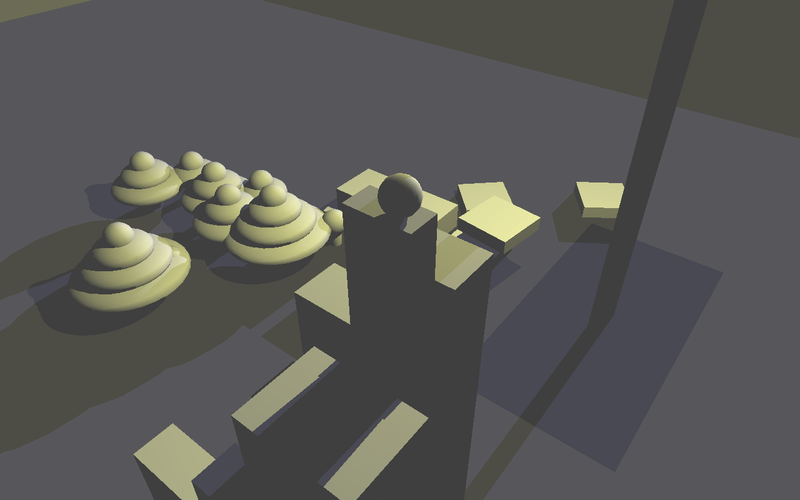 Flatworld was a game I tried to develop for the "Art Game" theme of the experimental gameplay project in December 2009. Unfortunately, I never finished it, being rather determined to relax at some point. I think it has some interesting ideas and potential for a much larger game, but very little has been realised.